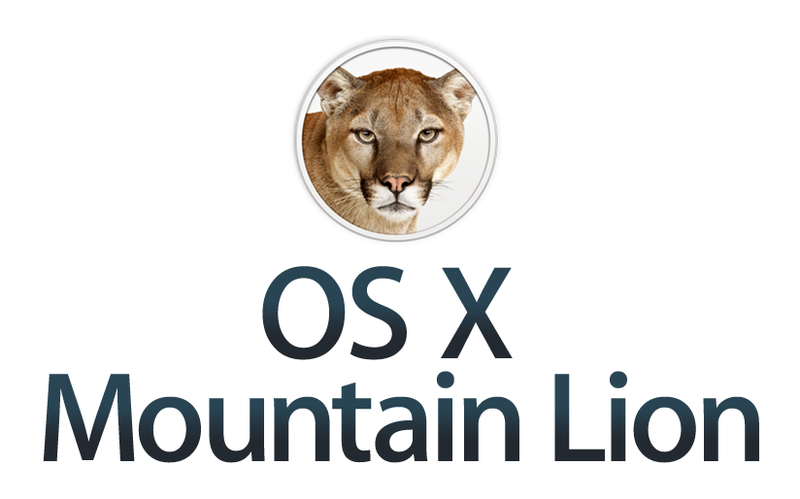 So i found a link and its about a year old but if you use 10.8.2 Mountain Lion you will know that you will need graphics drivers but this links allows you to download it and then it can be updated later on if you want. This Nvidia Drivers are HD and working with Mac X 10.8.2 Mountain Lion. Remember this is a start for graphics drivers, its not the latest but it works. For the latest download follow this link and search for the latest version.